The complete sendy email marketing software review, setup and guide. Whitelabel email marketing software for your business, Amazon SES guide and Sendy payment options. Sendy & JWUM = Just want uncomplicated mail. 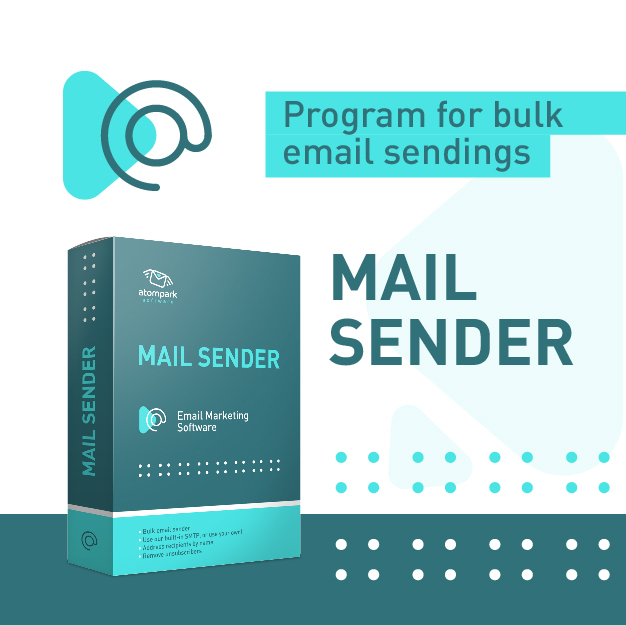 Sendy Info: We have found that all the email marketing software programs on the internet are overpriced, bloated with features and difficult to use. This is why we created Jwum to show you how to use Sendy email marketing software. A simple way to send newsletters to your customers. We are here to do a Sendy review, the email marketing software everyone is talking about. What is Sendy? Sendy is a self hosted email marketing software which runs on PHP and uses mySQL for the database backend. Sendy sells at a reasonable price at $59 for a license. This may sound slightly expensive, though looking at the other options on the market it is far more affordable alternative self hosted email marketing software for download. We have listed some of the features available with Sendy and why it is such a great piece of software. Sendy illuminates your business and allows you to resell your email marketing software to clients, which is great for SME’s and small business owners who want an extra source of revenue. Sendy is a White Label email marketing software script. What does this mean? White label – An outlook on white label branding (sometimes called “white labeling”) is an online marketing practice in which a product or service is produced by one company and then rebranded by another company to make it appear to be their own. Sendy is completely white label looks great when client logs in. Let your customers send newsletters on their own at a price you set and earn 100x more than other similar services. Optionally set a monthly sending limit if you like. This works well for web development companies, design companies and anyone who runs a business who is looking to sell email marketing services to their customers. Sendy supports subscriptions and payments through Paypal which is a universal payment processor. icon-columns What are the requirements to run Sendy? You need an Apache server running a Unix like operating system (e.g. 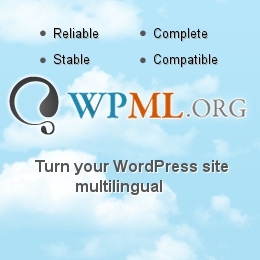 Ubuntu, CentOS, Linux) with PHP & MySQL support. Every hosting company will provide linux hosting. If you need a web hosting company for Australia and NZ we can recommend Crucial hosting. We use them ourselves and they provide the most affordable hosting solution for shared, reseller and dedicated server options. Does your company manage multiple clients with individual brands, services and products? With Sendy, you have the ability to segment those clients to individual brands or categories, from which they have the freedom to run their own email marketing campaigns. Bulk email blasts and segmented subscriber lists. Mass import/delete subscribers, custom fields, single/double opt-in, custom subscribe/unsubscribe confirmation page, thank you for subscribing forms or API to add users. With its own API web developers who want to work with Sendy can integrate any CMS, eCommerce or CRM system into the platform. Increase your perception and get a peek into the statistics of your email marketing report. Reveal opens, clicks, bounces, complaints and countries with charts & data. You also have the ability to reflect on your campaign and resend it to multiple or segmented lists. Bounces, complaints and unsubscribes are automatically filtered out and applied to all lists on your campaigns so you don’t reveal span alerts from your SMTP server provider. This helps by not sending emails to customers who don’t want them and saves you the time of manually approving and noticing the removal subscriptions. Customers fields reveal further integration options for your email campaigns. Capture more information such as customer phone numbers, addresses, location and plainly import them directly into the Sendy email marketing system. Create drip campaigns to keep in touch with subscribers, send an email on a desired date, monthly or yearly based on your requirements. Keep an oversight on your customers and keep them connected to your brand at all times with Sendy. If you are looking to sell an email marketing service to your customers while reducing the costs involved by using Amazons SES email marketing service, Sendy is the best choice. Sendy also updated their script periodically with the latest features to keep your email marketing service online in tact and professional.